Don’t be afraid of acupuncture needles! Old school acupuncture needles, ouch! Don’t worry I’m sure you all know they are nothing like this any more. Acupuncture needles are extremely fine (that is, hair-like fine). 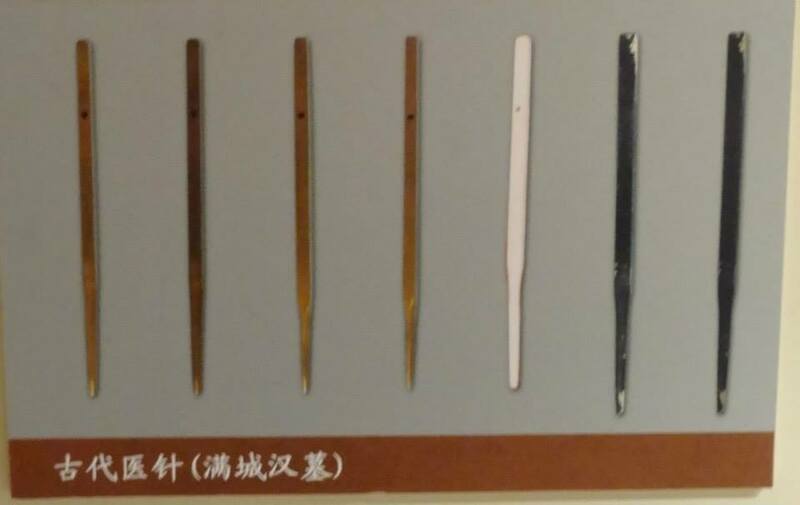 The photo shows primitive needles which came about during the stone age. My blog on the history of acupuncture details how once rustic tools cut from stone became the neat, refined little needles acupuncturists use today.